Today’s biotech and pharmaceutical production facilities must drive faster times to market and greater profitability for new products by boosting production yields and accelerating commercialization and scaling of capacity. 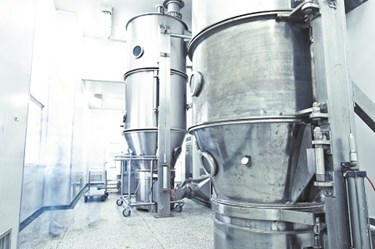 Rising healthcare demand worldwide is driving the need for expanded manufacturing capacity in the biotech and pharmaceutical industries. Aging populations. Soaring rates of chronic lifestyle diseases. Emerging middle-classes in developing nations. Treatment and technology advancements. All of these are factors some analysts expect to keep life sciences industries growing faster than the world’s GDP in years to come.